Together with colleagues from a range of organisations from Europe, US and Canada, the communications team of the Danish Society for Patient Safety has formed the #QiComms Group. The purpose of #QiComms is to raise awareness of the key role that the discipline of communications needs to play in quality improvement. Members of the group meet regularly at conference calls, discussing and sharing good practice. #QiComms has developed a Charter, that will be launched at the International Forum on Quality and Safety in Healthcare. The Charter invites quality improvement leaders to recognise the strategic placer that communications play in improvement and integrate it into their work. The #QiComms Group was initiated in 2017 by the Danish Society for Patient Safety in cooporation with colleagues from the 1000 Lives Improvement i Wales. Several organisation has joined the #QiComms Group since the beginning. 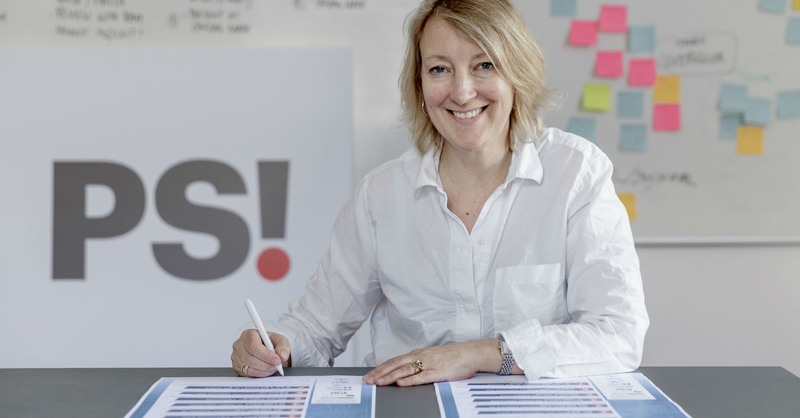 CEO of the Danish Society for Patient Safety, Inge Kristensen, trust that the #QiComms will start an international dialog about the importance of strategic communications in patient safety and quality improvement. “The purpose of the new network is to highlight the role of communications and communication tools in patient safety and improvement work. Using strategic communications to support patient safety is still a relatively new discipline where Wales and Denmark are at the forefront, already having a lot of experience in this field. Based on that, it seems obvious that these two countries have initiated the network,” says Inge Kristensen. The Danish Society for Patient Safety has more than ten years of experience with improvement programs and campaigns in the Danish healthcare sector. Communications has been build in as an important part of these programs to ensure awareness, spread ideas and motivate participants. Wales has experience from the Campaign Lives, launched in 2008 by, NHS Wales. And communications has been prioritized in the Welsh improvement work. 1000 Lives Improvement in Wales recently published ”Six steps for communications with impact”, a guide for improvement teams and front line staff on how to use communications.